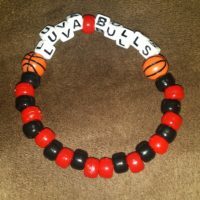 LUVABULLS Beaded Bracelet Coco Creations Designs By Abby! 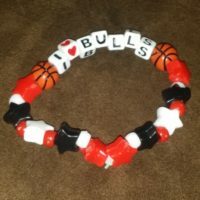 Bulls Beaded Bracelet Coco Creations Designs By Abby! Custom Beaded Bracelet Wood / Coco Creations – Designs By Abby!